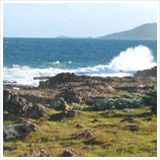 From the door of our house in Montreal, to the door of our Anguilla villa, it's fifteen hours of flights and airports. 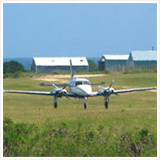 After the stress of tight connections and the boredom of long flights, you finally land at Wallblake (which my Dad call's "the tiny perfect airport"). Your fatigue clears. Your pulse jumps. 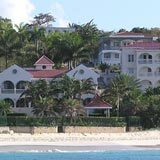 You expect to whisk away to your choice of the many Anguilla villas available... you expect to settle in and hear waves within minutes of landing. No stress. No anxiety. No worries. Just bliss. And so it started during our March 2004 trip. We arrived and were welcomed back again so warmly, by what must be the nicest immigration officers of any country. And then, there was Jackie Pascher, our beloved Anguilla real estate agent, greeting us with friendly smile... but looking worried. "Ummmm..." she said. 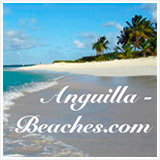 "The owner of your Anguilla villa rental double-booked your villa yesterday. I just found out at the last second. You have no villa." 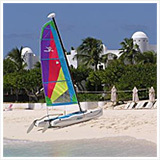 We had paid for our choice of Anguilla villas months prior. Trying to think on your feet at the last second, after a long, tiring flight, about where to stay when you're thousands of miles from home, is difficult I'm sure. Now this is the kind of thing that makes me happy that I'm not a parent! My Dad said, "Jackie, there is only one sacred trust in the accommodation industry -- your reserved place will be available, as promised. We travelled thousands of miles and we're tired." Luckily, Jackie made alternate arrangements by the very next morning. She had only been informed that same day that the owner of the villa had left us out in the cold (well... in the warmth, anyway!). 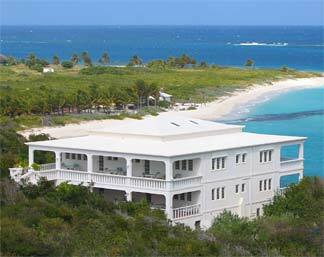 ... which, as it turns out, has become our favorite of all Anguilla villas. 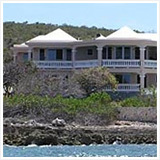 Click here for more information about the villa we lovingly call "the white turtle." Lessons to be learned from all this? 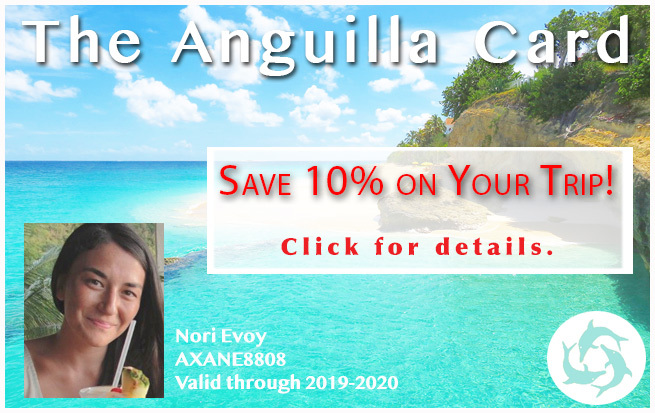 Well, by now, we consider ourselves fairly savvy travellers to Anguilla and we certainly love Anguilla villas and know our way around. Still, we almost had a seriously damaged vacation. 1) If you book your villa all by yourself, be sure you know the owner. 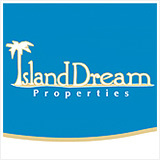 You might want to check on who the owner of a villa is, and how reliable s/he is, before renting it. 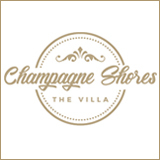 We have stayed in every villa recommended in this site, and if not we know the people involved. You're in good hands. 2) Even if you do know the owner, be sure you triple-check and confirm dates, receipt of payment, and so forth. In writing, from the owner himself/herself. 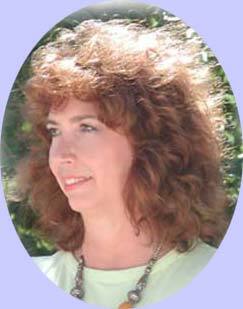 3) Make sure you have a great real estate agent like Jackie Pascher locally. If Jackie had not been there to take care of us... I shudder to think of it. 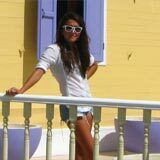 Ask Jackie to send you confirmations from the owner, too. 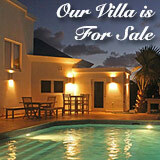 Leave nothing to chance, and your Anguilla villa rental will be the vacation of a lifetime!